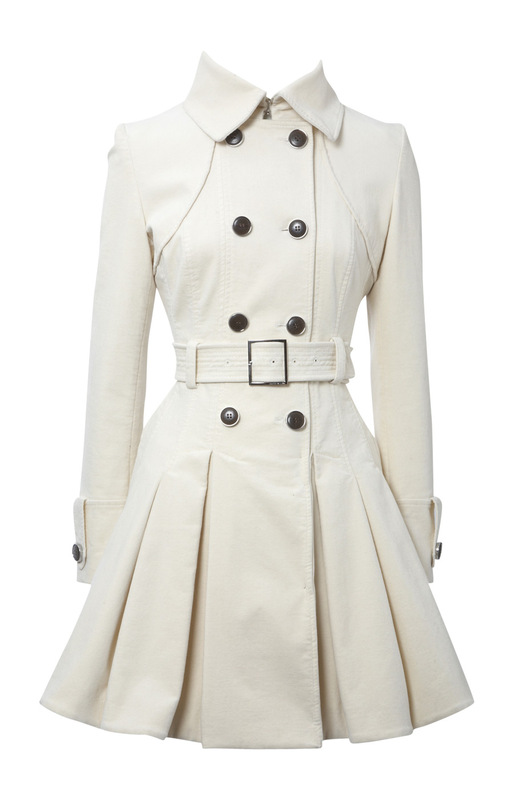 The trench coat is my number one spring wardrobe essential. I have my eye on this cotton velvet trench coat by Karen Millen. It will spice up my wardrobe. 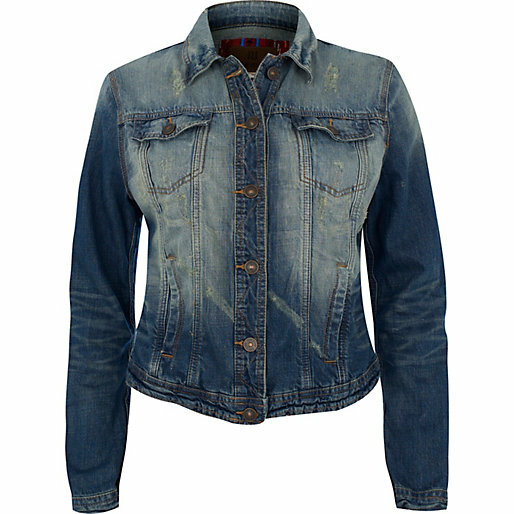 I am so in love with this mid-wash distressed denim jacket by River Island. It will be a nice addition to my denim collection for spring. Do you agree? 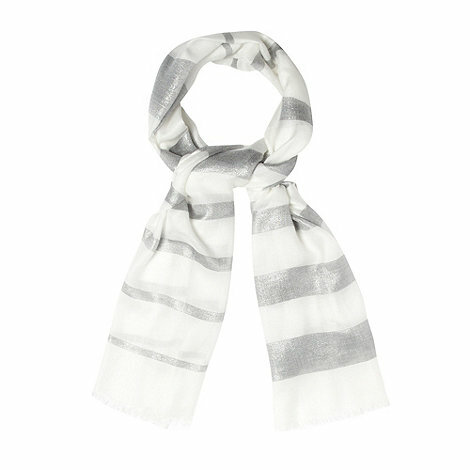 Scarves are needed this season and this fine cream woven scarf by Rocha.John Rocha in Debenhams will do the work. Sunnies are needed to protect our eyes from the sun rays. 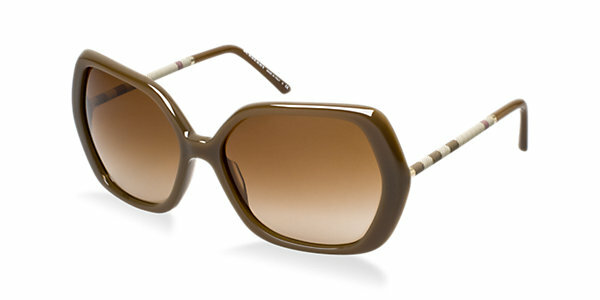 Grab this chic Burberry sunnies from Sunglass Hut. We can show a bit of skin now so it’s time for the bling bling. 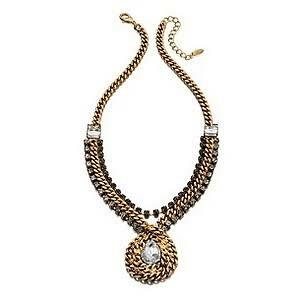 Grab this statement gold-plated crystal necklace by Fiorelli in H Samuel. The Boyfriend Blazer is a must have this spring. 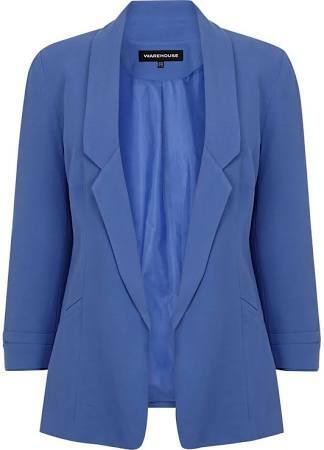 Take a look at this pretty blue boyfriend blazer by Warehouse. We say goodbye to the gloves and hello to the Cocktail Rings. 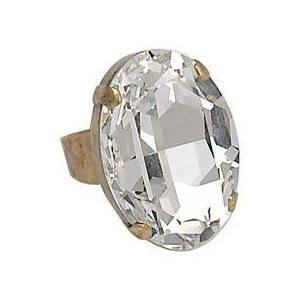 Here is a Martine Wester large crystal oval stone cocktail ring. I love this. The print dress is also a spring wardrobe essential. Floral prints are always a reminder that it is time for Spring. 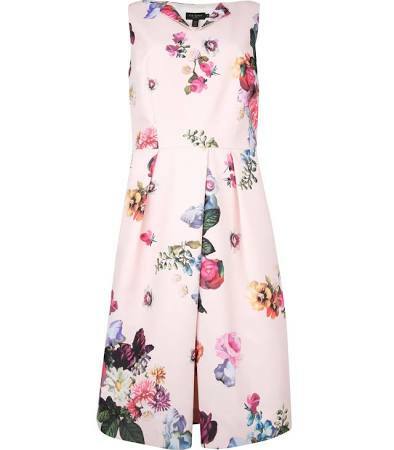 What do you think of this Ted Baker Deavon floral printed dress? It won’t be spring without the flats. 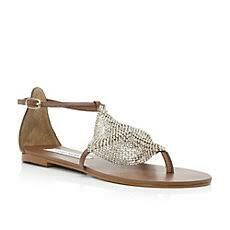 Check out this Steve Madden Metallic Sandals by Dune. 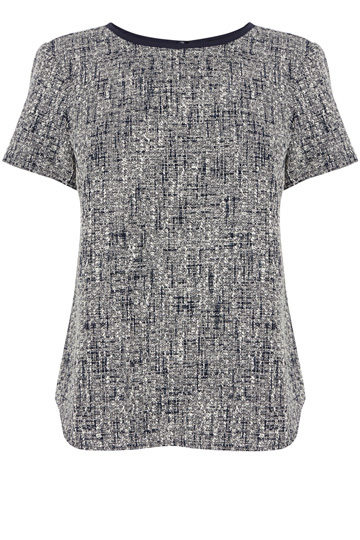 My final spring wardrobe essential is this spring tweed top by Oasis. So these are my spring wardrobe essentials. What are your thoughts?